The best debit card which earns money. Earn cash back and interest on the remaining balance, withdraw cash for free. Tinkoff Bank is a leader in credit cards and has developed a successful online retail deposits programme in Russia, serving customers through a high-tech branchless platform. Tinkoff ALL Airlines credit card is an innovative up-market product that allows cardholders to earn air miles for all purchases that they make with the card. 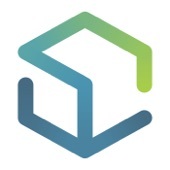 Complete cloud platform to build geo-distributed infrastructure. Cloud VPS servers at competitive prices to build geo-distributed infrastructure. Huge stock of themes and templates for websites. The best service to book hotels. 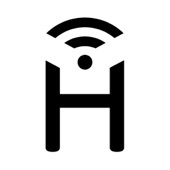 A podcast about programming, IT and related topics. 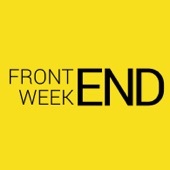 The news of the front-end for the week: Alex Simonenko, Olga Aleksashenko, Vadim Makeev. 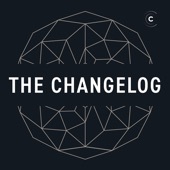 Web standards community podcast. 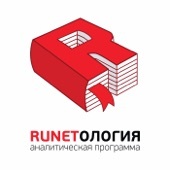 «Runetologiya» is an analytical program, which guests are top managers of large Internet projects, the creators of bright startups, notable web entrepreneurs. This is a portrait gallery of those who create the face of the Russian Internet, as well as "map" for anyone interested in business in the Global Network. A panel of Go experts and special guests discuss the Go programming language, the community, and everything in between. This show records LIVE on Thursdays at 3pm US/Eastern time. Hosts Erik St. Martin, Carlisia Pinto, and Brian Ketelsen welcome guests from around the Go community. Topics include Golang, DevOps, web development, infrastructure, Kubernetes, and more. 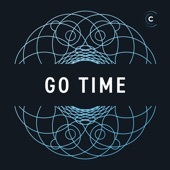 If you develop in Go – or aspire to – this is the show for you. 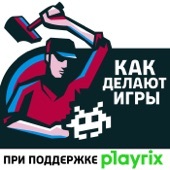 Russian-language podcast of testers about IT. 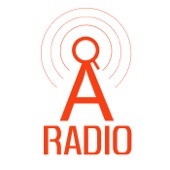 The podcast about video games and game industry.